I would like to learn more about 1379 Spring Garden Crt. SOLD PRICE $715,000. Sold over asking price just in 2 days. SOLD OVER ASKING IN 5 DAYS WITH MULTIPLE OFFERS ON JUNE 11TH,2018. SOLD PRICE $1,132,000. SOLD $52,100 OVER ASKING PRICE! Highest Sold house on the street in 2018! 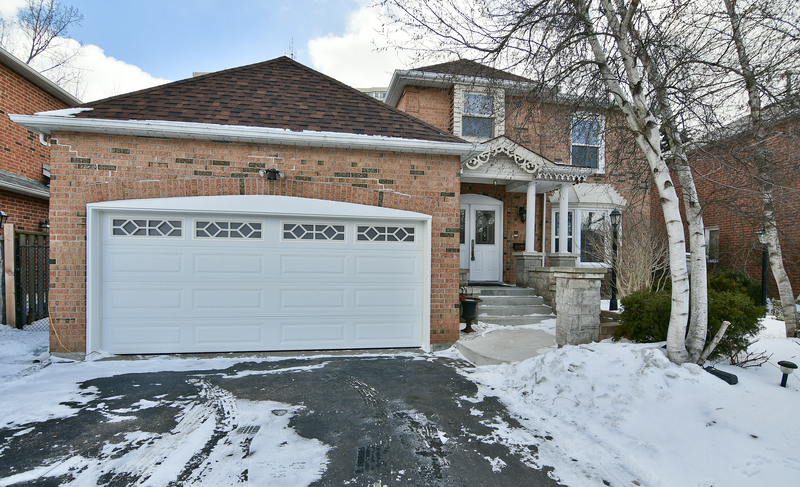 Detached House Two Bedroom Basement Apartment In Credit Valley Area, W/Legal Sep Entrance. 2 Separate Laundries. Walk/Out Basement. SOLD FOR $1,105,000. Highest Sold house on the street in 2018. 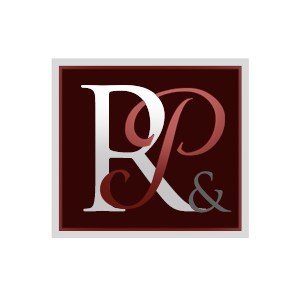 Call Team Raj Preeti to list your home. Find out how we can get the highest value for our clients in this slow market! 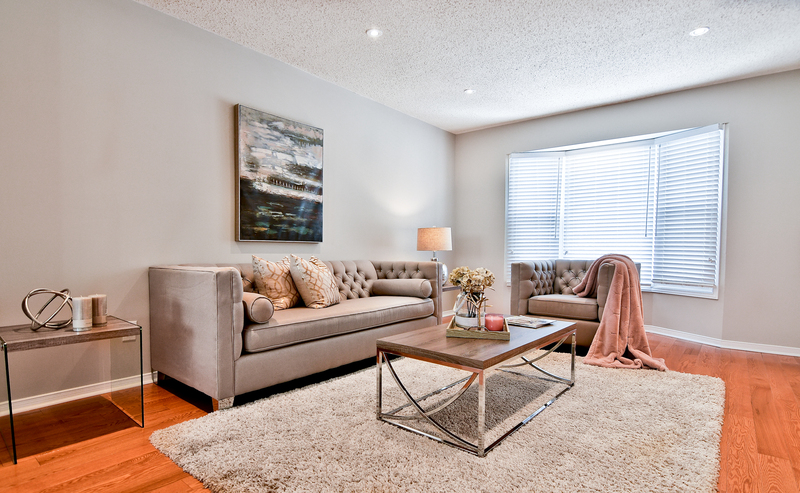 We provide FREE staging and PAINTING touch ups. 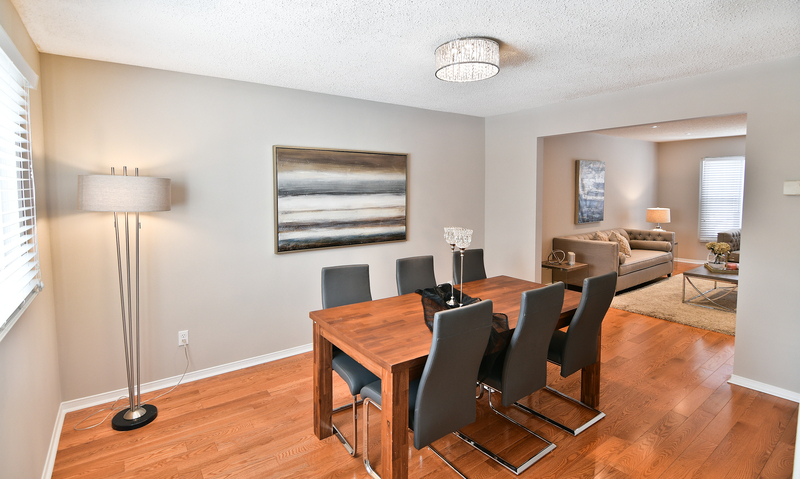 Absolute Gorgeous Detached Home (Basement) In Meadowvale Village! 2 Bdrm Apartment, Open Concept, Large Window, Private Entrance. SOLD for $697,000 in 7 days! SOLD for $657,000....sold over asking price! SOLD PRICE $988,000...Sold $108,100 over asking price* Another sold house on Sidmouth St on a RECORD BREAKING PRICE! Sold for $1,376,000...$276,100 over the asking price! Sold just in 5days! Another Record breaking price in the neighbourhood! Record Breaking Price...SOLD FOR 951,000.....$151,100 over asking price! SOLD OVER ASKING IN JUST 5 DAYS! SOLD PRICE $774,500...Another home enhanced,embellished,staged,listed&sold by R&P Realtor's, the Realtor's you can trust!! SOLD FOR $566,000 in 5 days only! Another home Remodeled,Embellished,Staged,Listed and Sold by RAJ AND PREETI! SOLD FOR $995,000 IN LESS THAN A WEEK! Another home remodeled,embellished,staged,listed and sold by RAJ AND PREETI!! SOLD fo $888,000...$38,000 over asking price...Another highest sold house in the area by us!! SOLD for $678,000. Another home sold over asking!! SOLD PRICE$995,000! Another house listed and SOLD by us, just in 2 days! SOLD OVER ASKING! SOLD FOR $642,500 just in 3 days!!! Another highest sold in the area!!! Leased at $2150...in 1 day!!! You missed it! !Record break price!! $635,000!!! !SOLD this beautiful home in just 2 days for $55,100 over asking price! Another home LISTED & SOLD by Raj & Preeti, R&P Realtor's, the Realtor's you can trust!!! SOLD OVER ASKING JUST IN 4 DAYS! SOLD for $526,500.....Another home embellished,renovated,staged, listed & sold by Raj & Preeti, R&P REALTOR'S...the Realtor's you can trust!!!! SOLD FOR $638,000. Another home sold over asking in just 4 days by us! Another sold home in Credit Pointe, Mississauga! Sold in just 1 day! SOLD FOR $680,000..ANOTHER SOLD FOR MORE THAN ASKING IN JUST 5 DAYS! ANOTHER SOLD in the area for MORE THAN ASKING PRICE! SOLD FOR $680,000 BY R&P Realtor's, the Realtor's you can trust!! Leased for $2000/month plus utilities! SOLD FOR $705,500 ON THE FIRST DAY!!! One Bedroom Basement Apartment In Semi-Detached! Great Location Of Heartland And Close To All Amenities! Minutes To Public Transit, Close To Whitehorn Public And Rick Hansen Secondary School. Thank you very much for selling our house! My family had the great fortune of working with you on the sale of our house.You work like our family memebers.You sold our house at the highest dollar amount per square foot in our region.We are deeply impressed by your knowledge of house structure and artistic design. Your familiarity with real estate market was extremely helpful and your attention to detail and organizational skills are outstanding. You are very personable and go to great lenghts to ensure our family have a successful transaction. We appreciated your help with the details of the renovations,staging,open house,the offer and the final acceptance.We never worried about the logistics of the sale because we knew that you would have everything under control,organized and ready for us.You went above and beyond what any Realtor or friend would do! Even after the sale you are available for questions and information.You are by far the best Realtors that we have ever met.Our family are extremely happy with the whole process. Your dedication and commitment to your profession make you the best in your field. We would highly recommend you to our friends,relatives and colleagues.